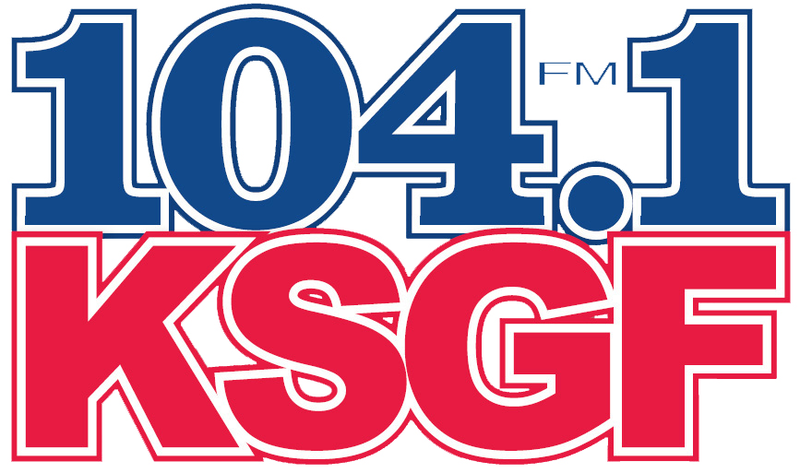 104.1 KSGF will be holding a charity miniature golf event to help raise money for local disabled veterans in the Ozarks. 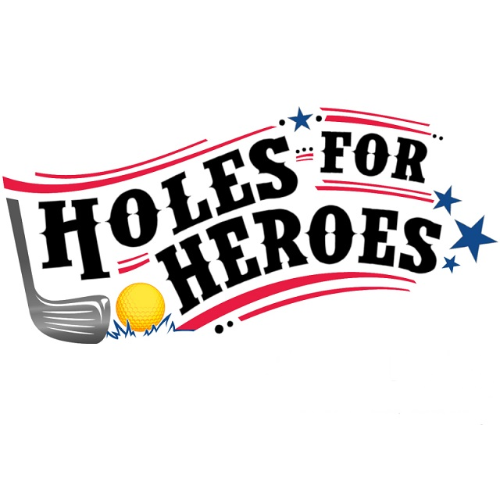 This is your chance to have fun playing 18 holes of miniature golf all to raise money for disabled Veterans right here in the Ozarks. Plus two holes will have a hole in one prize to either Andy's, Incredible Pizza, or Springfield Symphony. You'll also have a chance to win FREE CASH and a Liberty Safe HDX-250 with the 50/50 raffle. Make sure to bring cash. Tickets will run $5 for 5 tickets, $10 for 15 tickets, $20 for 40 tickets. Everyone participating will play at the same time. We will do a shotgun start after registration. You will be assigned a particular hole to start on (it may not be on hole one) and will rotate thru all 18 holes on the course. We will be running participants on both courses at Getaway Golf in order to maximize donations to the Disabled American Veterans- however you will only play one course. All proceeds will benefit the Springfield Chapter (#11, Orlan Memorial) of the Disabled American Veterans. The Springfield chapter, which was chartered in 1927, provides: free rides to local veterans to VA clinics and hospitals, support to 27 local veterans in nursing homes who have no family, and provides disabled veterans with advice/ assistance with disability and benefits paperwork. To receive assistance from the Springfield DAV you can contact them at 417-862-3910 or stop by their office at 2525 E. Division, Springfield, MO 65803.